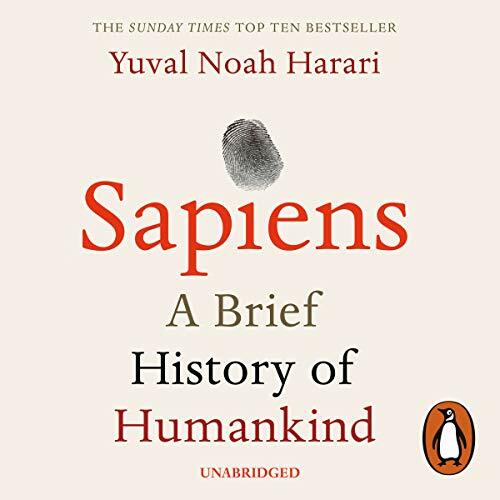 Yuval Noah Harari, author of the best-selling Sapiens: A Brief History of Humankind, envisions a not-too-distant world in which we face a new set of challenges. 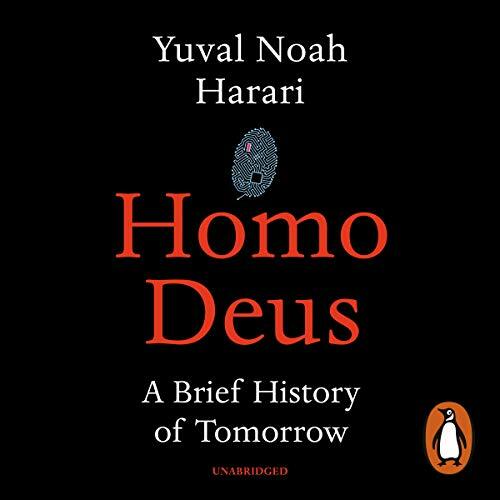 Now, in Homo Deus, he examines our future with his trademark blend of science, history, philosophy and every discipline in between. 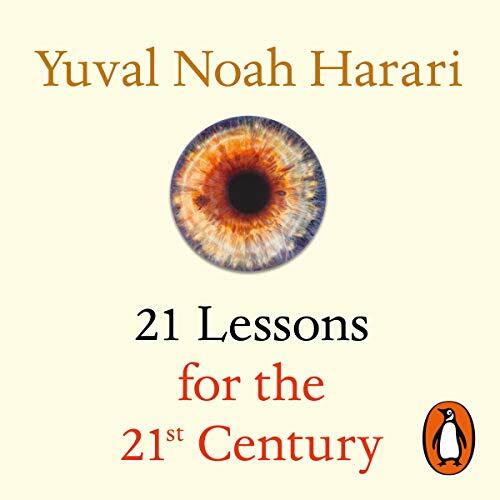 Homo Deus explores the projects, dreams and nightmares that will shape the 21st century - from overcoming death to creating artificial life. When the shah is thrown out of Iran, the nation's turmoil becomes world headlines. 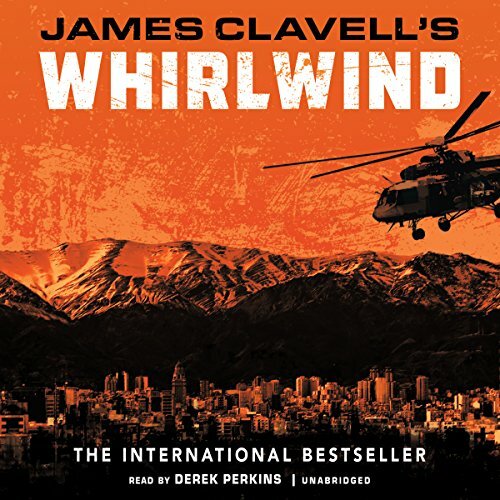 Caught in this shifting world of fanaticism, ambition, duplicity, heartbreak, and violent death are the foreign helicopter pilots who have been servicing the oil fields up and down the country. Their one objective is to make a bold, concerted escape to safety across the Gulf. 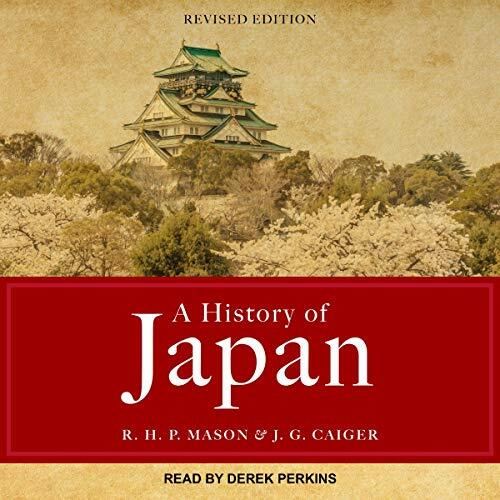 In this classic account of the French war in Indochina, Bernard B. 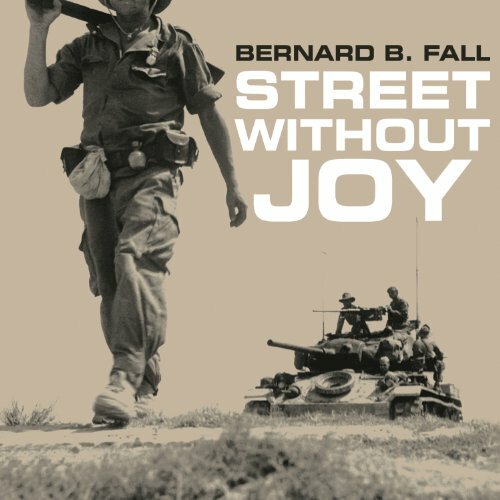 Fall vividly captures the sights, sounds, and smells of the savage eight-year conflict in the jungles and mountains of Southeast Asia from 1946 to 1954. The French fought well to the last, but even with the lethal advantages of airpower, they could not stave off the Communist-led Vietnamese nationalists, who countered with a hit-and-run campaign of ambushes, booby traps, and nighttime raids. Defeat came at Dien Bien Phu, in 1954, setting the stage for American involvement and opening another tragic chapter in Vietnam's history. The Sermon on the Mount is Jesus' most inspiring and challenging description of the Christian counterculture. John Stott's teaching on this timeless text shows how its value system, ethical standard, religious devotion, and network of relationships clearly distinguish it from both the nominal church and the secular world. 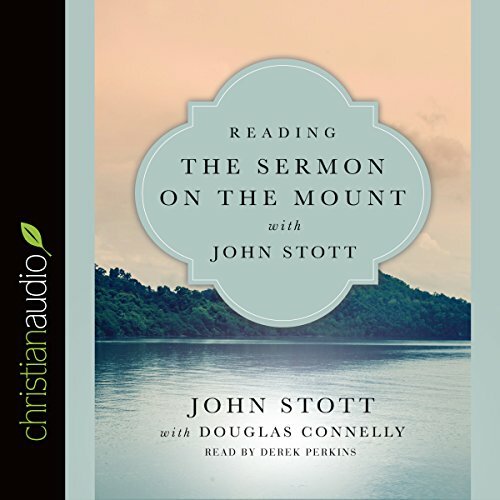 In this volume, Stott's The Message of the Sermon on the Mount is condensed into brief readings, suitable for daily use, that take us passage by passage through the scripture text. 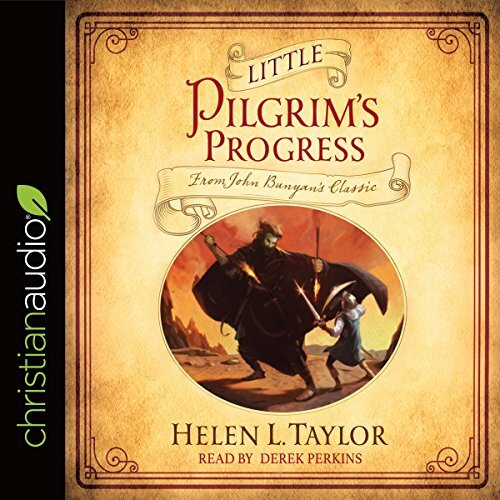 Fifty-five years ago, Helen L. Taylor took John Bunyan's Pilgrim's Progress and simplified the vocabulary and concepts for young listeners while keeping the storyline intact. The result was a classic in itself, which has now sold over 600,000 copies. 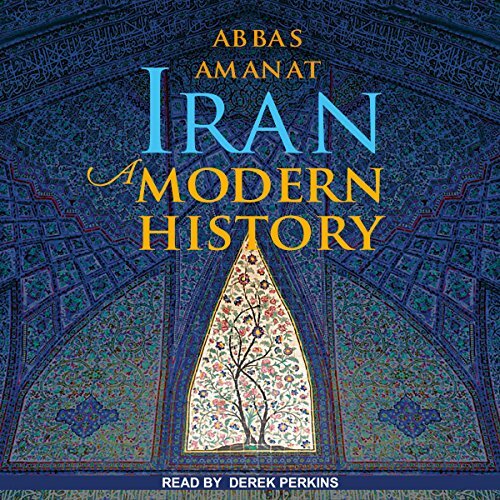 It's both a simple adventure story and a profound allegory of the Christian journey through life, a delightful listen with a message kids ages six to 12 can understand and remember. A new look for today's children enlivens the journey to the Celestial City. 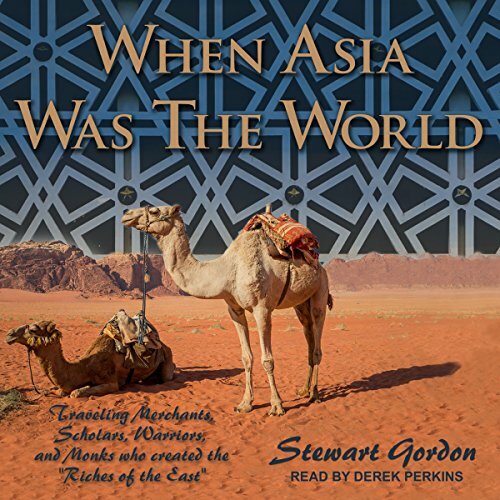 Author Stewart Gordon has fashioned a fascinating and unique look at Asia from AD 700 to 1500, a time when Asia was the world, by describing the personal journeys of Asia's many travelers - the merchants who traded spices along the Silk Road, the apothecaries who exchanged medicine and knowledge from China to the Middle East, and the philosophers and holy men who crossed continents to explore and exchange ideas, books, science, and culture. 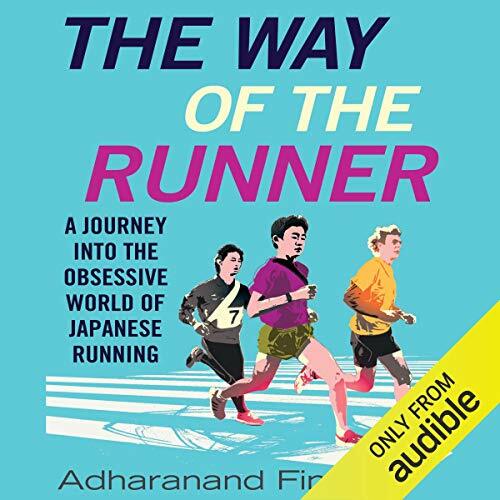 A journey into Japan's fabled running culture from the award-winning author of Running with the Kenyans. Welcome to Japan, the most running-obsessed nation on earth, a place where a 135-mile relay race is the country's biggest annual sporting event. Thousands of professional runners compete for corporate teams in some of the most competitive races in the world. Marathon monks run a thousand marathons in a thousand days to reach spiritual enlightenment. 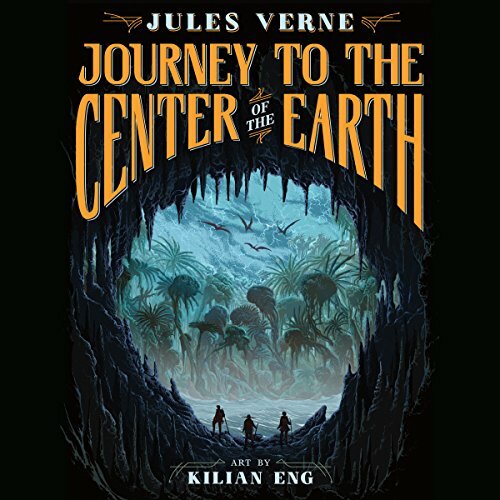 In the midst of examining an ancient Icelandic manuscript, professor and mineralogist Otto Liedenbrock and his nephew Axel make an astonishing discovery. Years before the Whispering War, there was a girl named Olivia. Her family murdered, her home destroyed -- a darkness she can't control. Olivia has never quite fit in amongst the lords and ladies of the seas... but things are about to get worse. 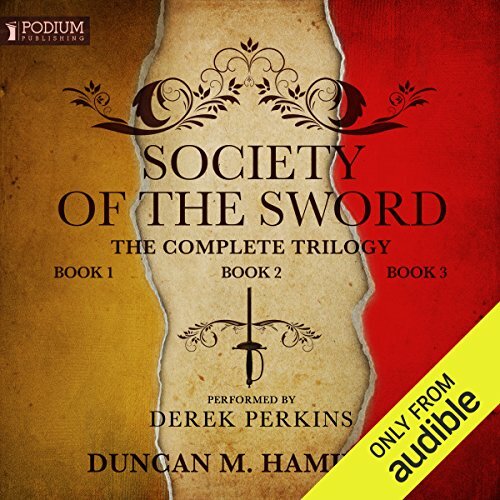 Forced into the service of a powerful enemy, she must use her gifts to kill. The darkness grows fiercer with every step; each murder drags her closer to edge of villainy. 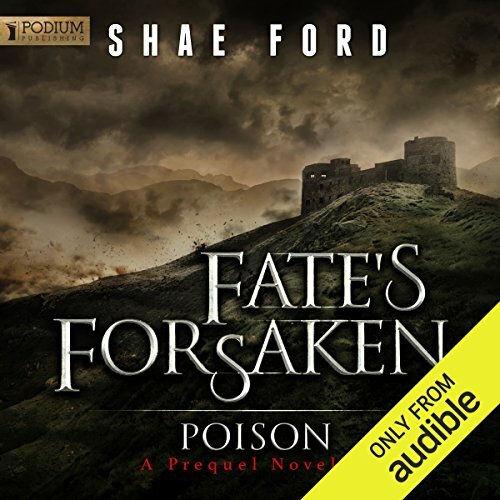 Only one force in the Kingdom might have the power to save her, but she knows it's too late. Olivia has already fallen to the darkness -- into the jaws of a monster she calls The Poison. 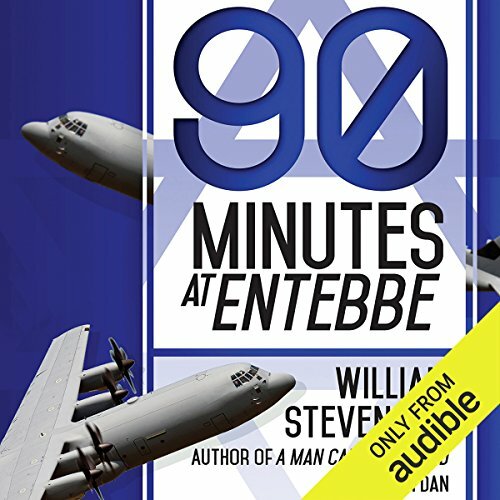 In captivating detail, Stevenson provides a fast-paced, hour-by-hour narration from the hijacking of Air France Flight 139 to the final 90-minute mission. 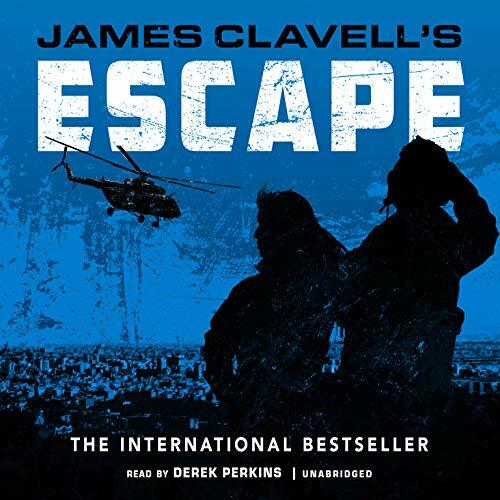 In addition to discussing the incredible rescue itself, Stevenson also covers the political backdrop behind the hijacking, especially Ugandan President Idi Amin's support for the hijackers, which marked one of the first times a leader of a nation had backed terrorist activities. 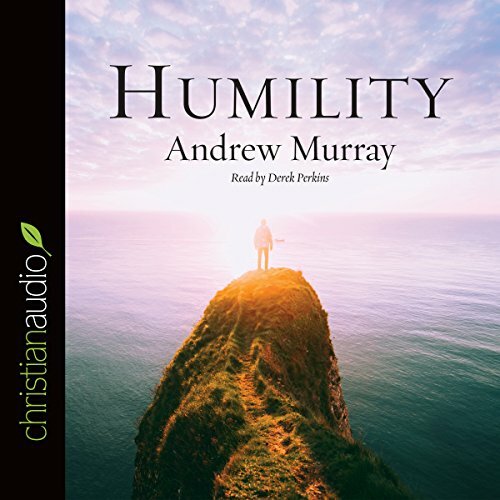 Humility, by Andrew Murray, is a classic book on the trait of holiness. "Humble yourself in the sight of the Lord, and he will exalt you" (James 4:10). Murray explains this highest virtue and that dependence on God is the basis for true Christian blessing. Learn why the humility of Jesus becomes our salvation. Excellent work. 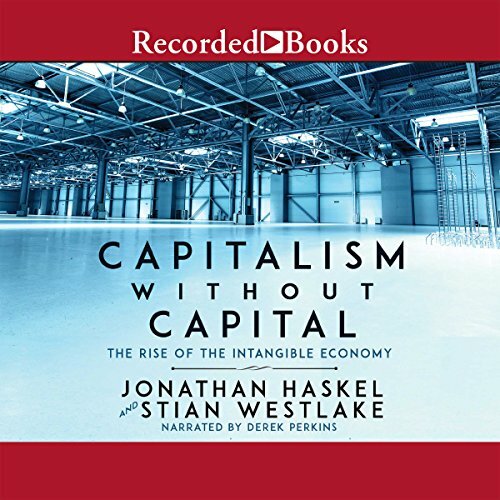 A Must hear for all. 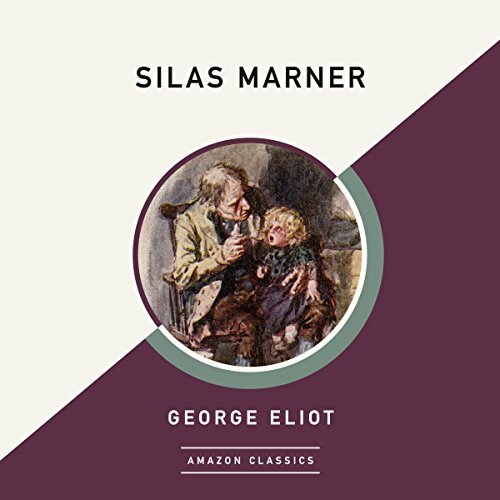 Silas Marner is a selfless member of a tight Calvinist sect who's been framed for stealing the congregation's funds. Expelled from his community, he retreats to the rustic hamlet of Raveloe to spend the remainder of his life as a misanthropic hermit, devoted only to the fortune he amasses as a linen weaver. But when his gold is taken, Silas also feels robbed of what's left of his humanity. Then, one snowy New Year's Eve, an orphan girl comes in out of the storm and changes him forever. Seventy years ago, Erwin Schrdinger posed a simple, yet profound, question: What is life?. How could the very existence of such extraordinary chemical systems be understood? This problem has puzzled biologists and physical scientists both before, and ever since. Living things are hugely complex and have unique properties, such as self-maintenance and apparently purposeful behaviour which we do not see in inert matter. 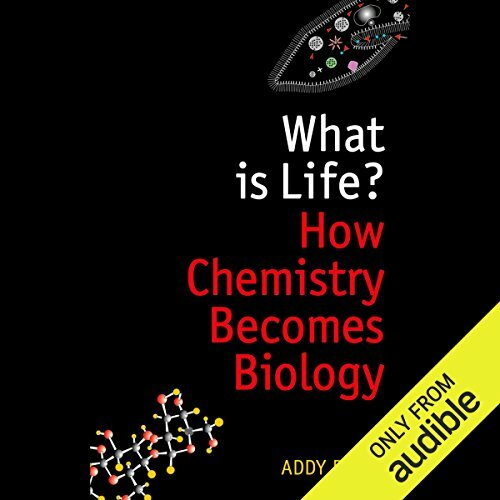 So how does chemistry give rise to biology?